The British Plastics Federation’s Recycling Group (BPFRG) has backed the Marine Conservation Society campaign, ‘Don’t Let go!’ which discourages the use of balloons and sky lanterns. Not only will it help protect wildlife, says the Group, but it will significantly reduce the fire risk carried by floating lanterns. It is thought that the prime cause of a recent major fire at a plastics recycling plant was the ignition of material by one or more Chinese lanterns. The Federation has also written to its members urging companies to ensure that they have carried out up-to-date fire risk assessments for their premises. It says that the Chinese ‘Green Fence’ has severely limited the opportunity to export used plastics to China for recycling and this has caused a build up of waste materials in the supply chain in the UK. China provided a market for an estimated 920k tonnes of plastics in 2010. 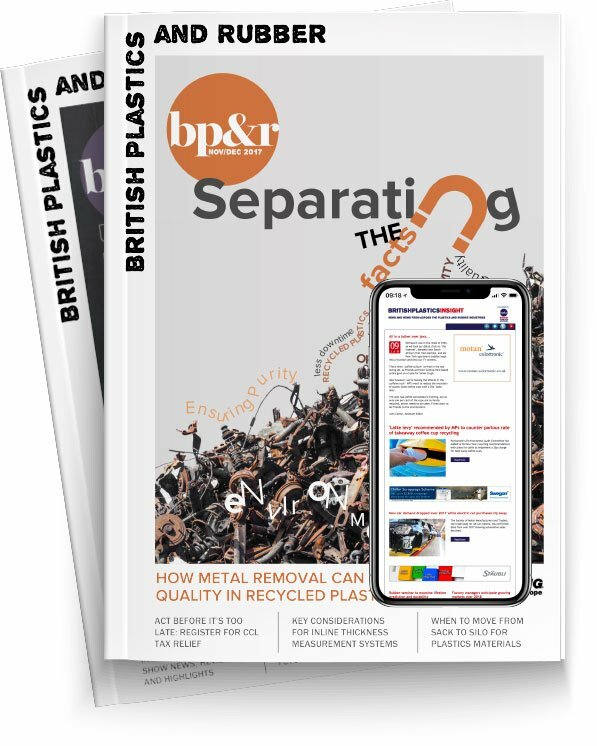 The BPFRG believes the UK is in effect not only exporting resources but also the jobs which could be created in UK recycling and manufacturing sectors. The BPF says that the Chinese ‘Green Fence’ has many implications and that the issues holding back the further development of markets for recycled plastics in the domestic market now need urgent resolution. The BPFRG has proposed a demand-side stimulus to kick-start more domestic plastics recycling. This would enable users of recycled plastics to offset their obligation under the Producer Responsibility legislation, thus reducing their compliance costs and providing a commercial incentive to use more recyclate. The proposal has been discussed with officials in Defra and the Group is now urging the Government to accelerate the implementation of changes in legislation.